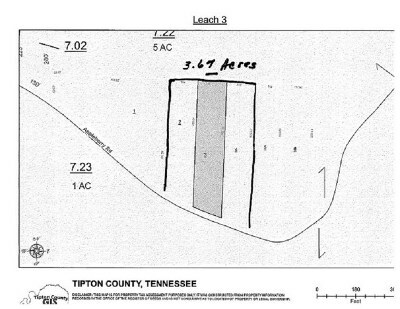 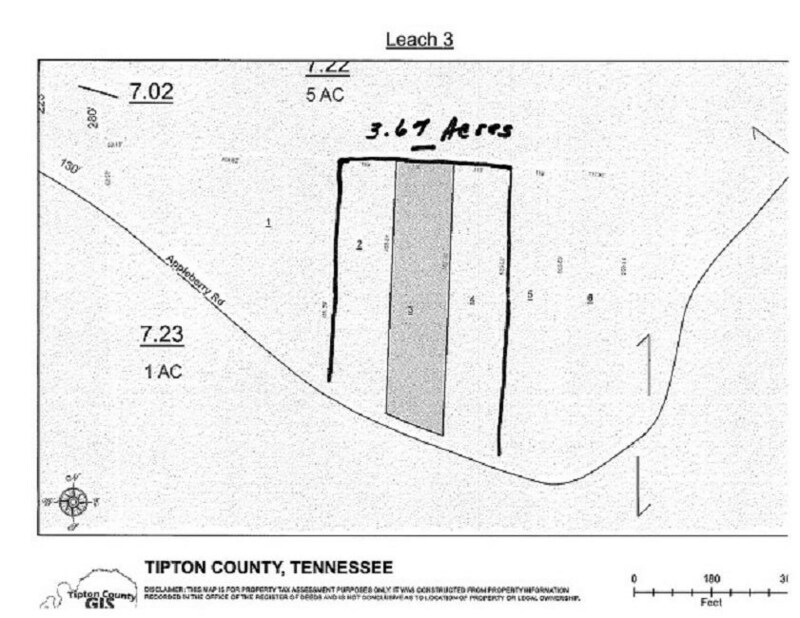 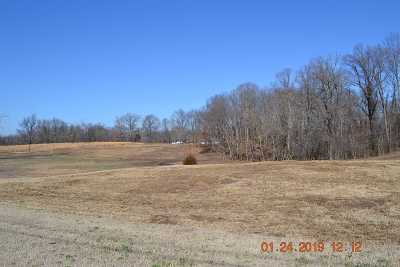 3 lots sold together as 3.67 acres on Appleberry Rd. 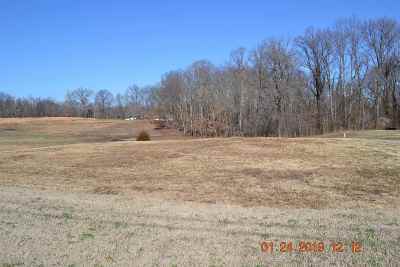 Lot 4 is ready for your dream home. Only able to build on one lot.